The general forums of AAAA & MOHAA. Community section of AAAA, including all its clans and individual players. All forums dedicated to Mapping & Modding in MOHAA. Here you can talk and ask questions all about mapping. Please feel free to share info with each other too! 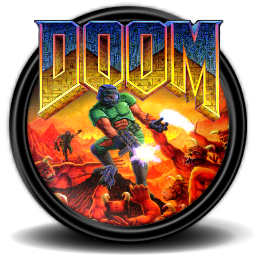 Here you can chat about modding, ask questions and share information about all kinds of modding (map mods, weapon mods, custom skins etc. etc.). This section is for developers working on Maps and Mods. You can show your progress or intentions on projects and ask for feedback etc. A forum created for the development of the new mapping & compiling tool: Map Mate. Most users ever online was 369, 06-04-2018 at 11:29 AM. 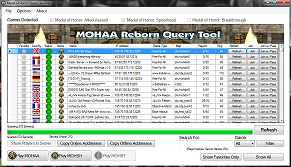 Can't Find MOHAA Online servers in game?